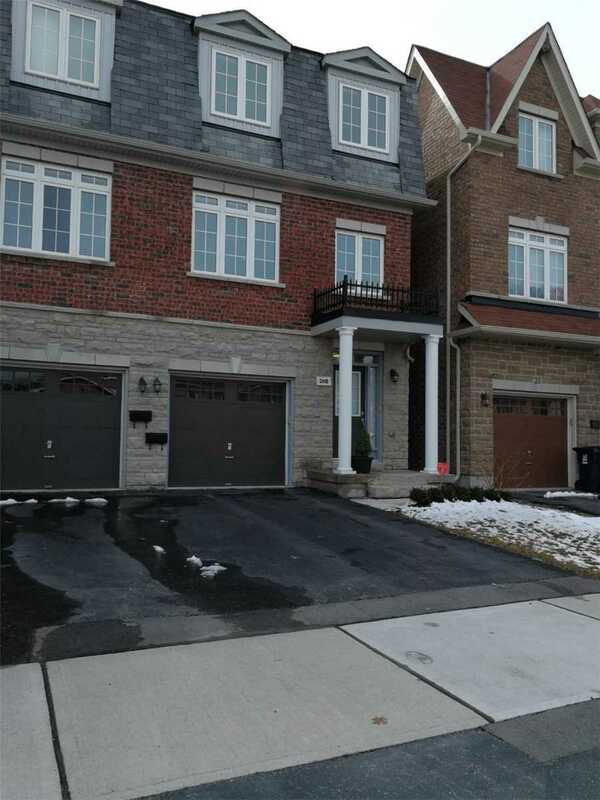 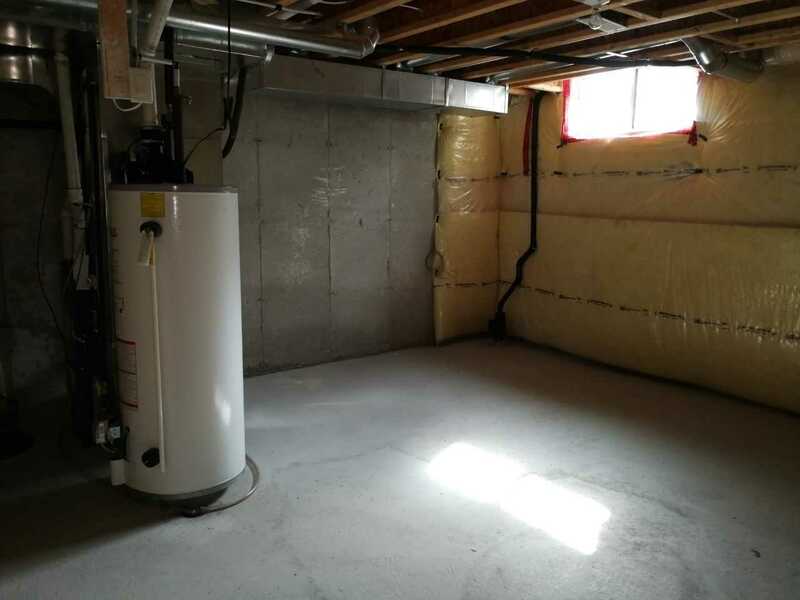 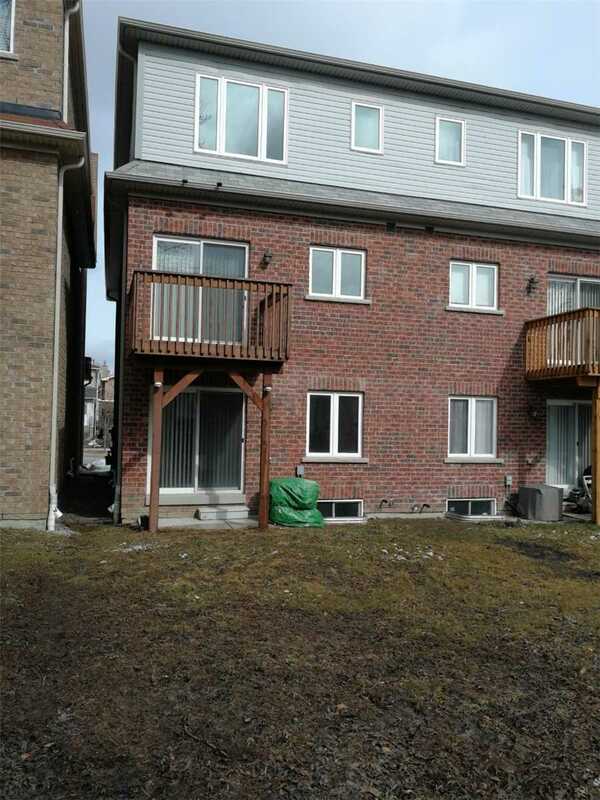 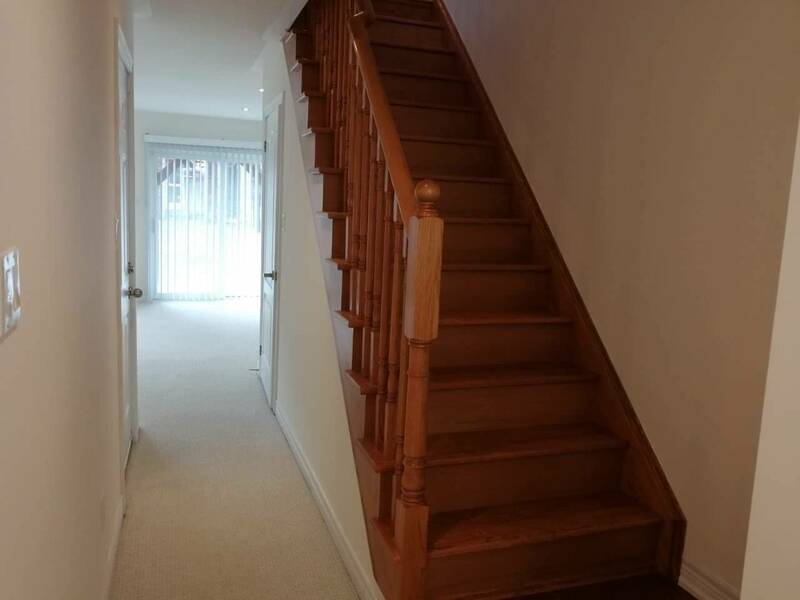 Beautiful 4 Yrs New Semi Detached Home Located In Agincourt Built In 2013, 3 Stories, Approx 1850 Sf, With 3+1 Bedroom, Ground Floor Area Can Be Potential In Law Suite. 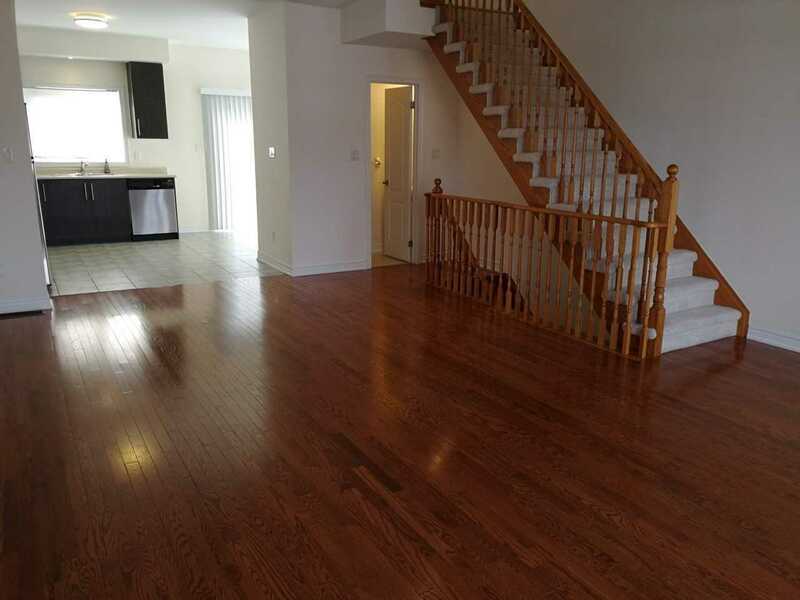 Main Level Hardwood Fl Throughout Walk Out To Large Wooden Deck. 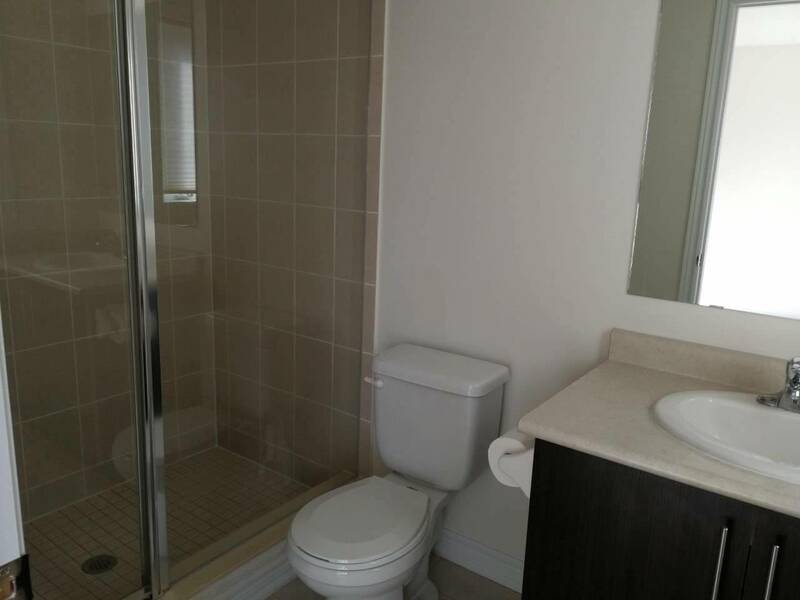 Master Bedroom Ensuite. 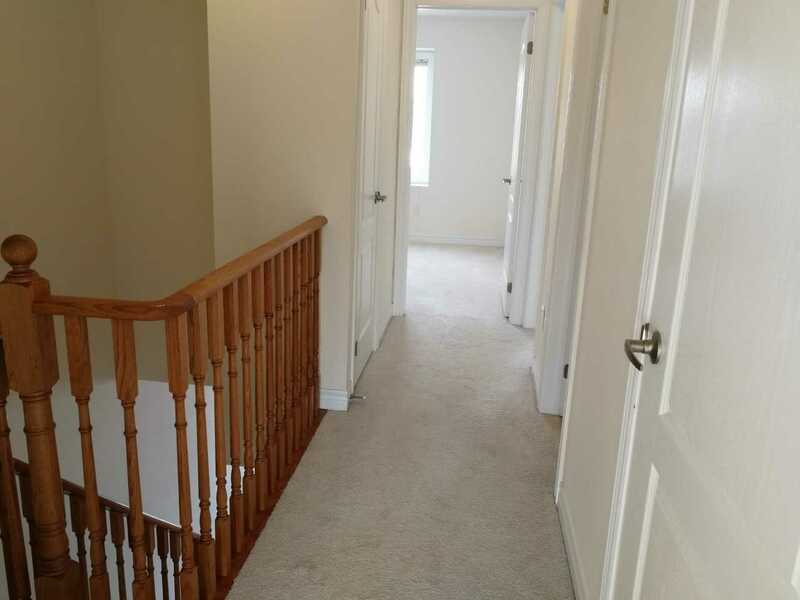 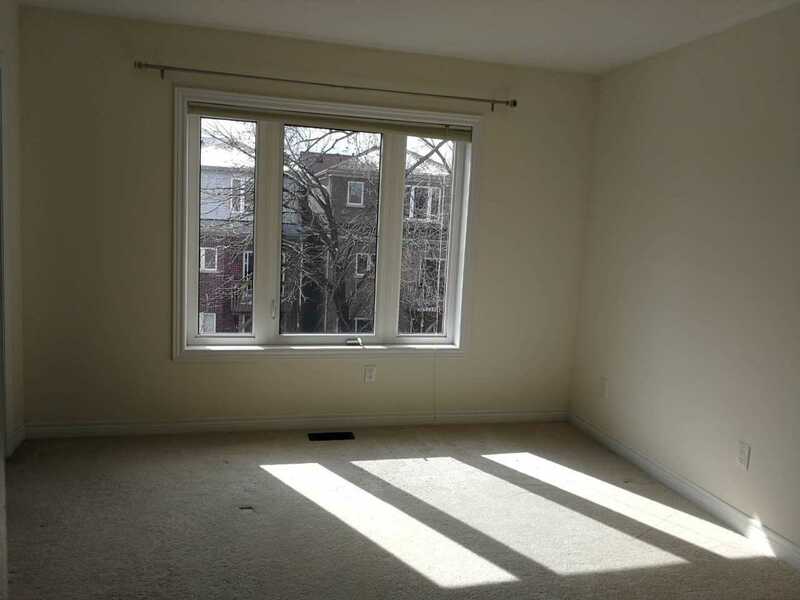 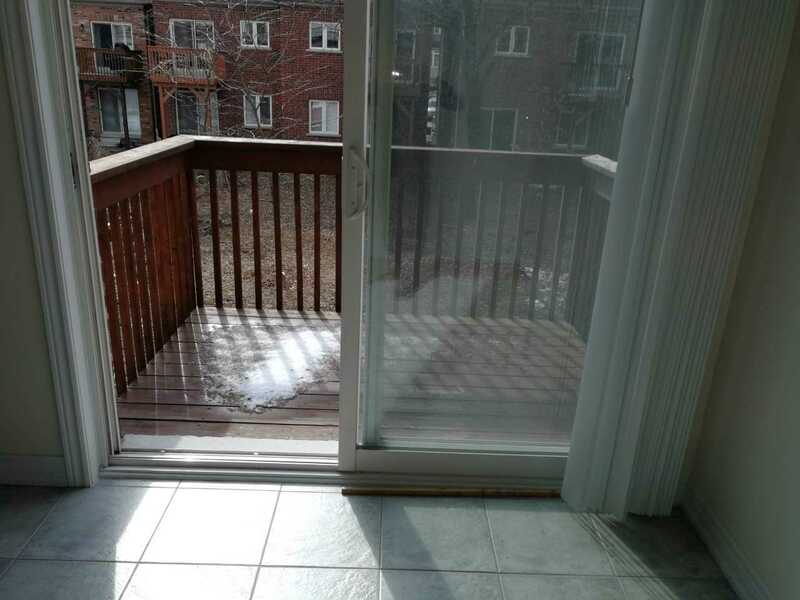 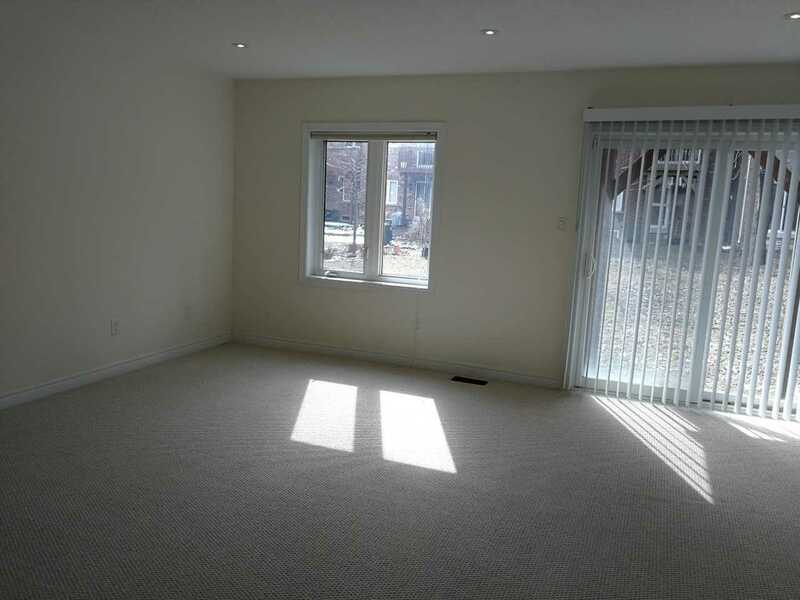 Excellent Layout, Close To Catholic & Public School, Walk To Ttc, Close To 401, Good Neighborhood. 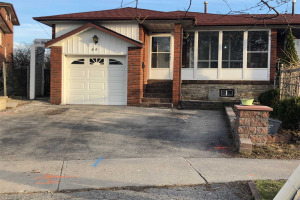 Legal Description: Lot 4,Plan 66M2499 Subject To An Easement For Entry As In At 3275731 City Of Toronto. 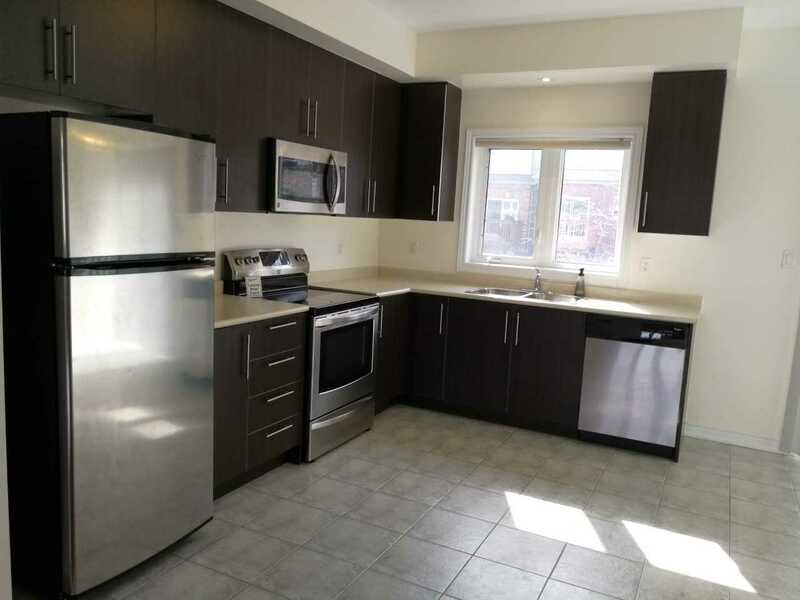 Stainless Steel Appliances: Fridge, Stove, Dishwasher, Microwave With Range Hood, Washer And Washer, All Electric Light Fixtures, All Window Blinds, Garage Door Remote, Central Air Conditioning & Furnace Equipment, Hot Water Tank (Rental).